"treat everyone like they're somebody special." 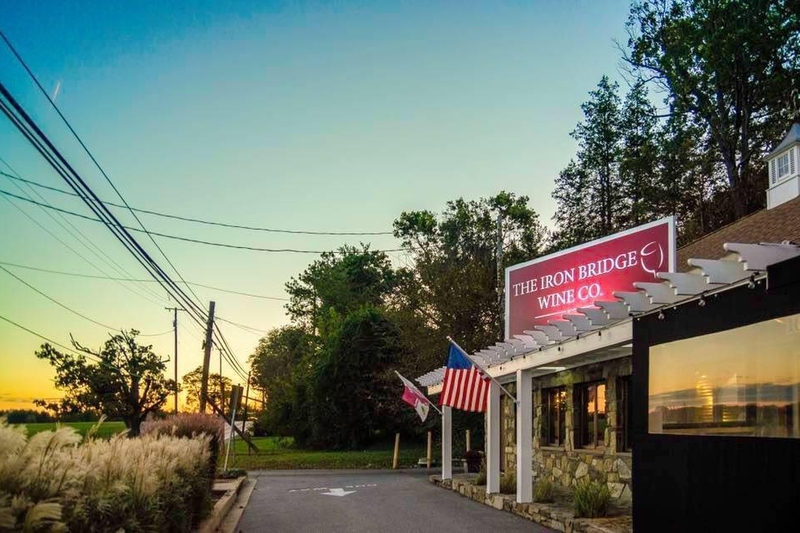 As successful members of the Howard County, Maryland restaurant industry, we attribute our success in business to our core belief: every guest deserves a special experience when they step foot through our doors. We run restaurants, but our business is hospitality. From first date to 20 year anniversary. From grabbing a beer after a show, to entertaining business guests after that big meeting. Our unique and vibrant concepts cover a wide range of dining experiences. We do what we do because we love making people happy. We've been recognized in our previous work by several industry and public organizations for our success in these endeavors. Below are a few of the awards and recognitions we have received over time while working within the successful Iron Bridge Wine Company and Mutiny Pirate Bar and Island Grille organizations.